begin to describe its magic to someone who has never felt it? 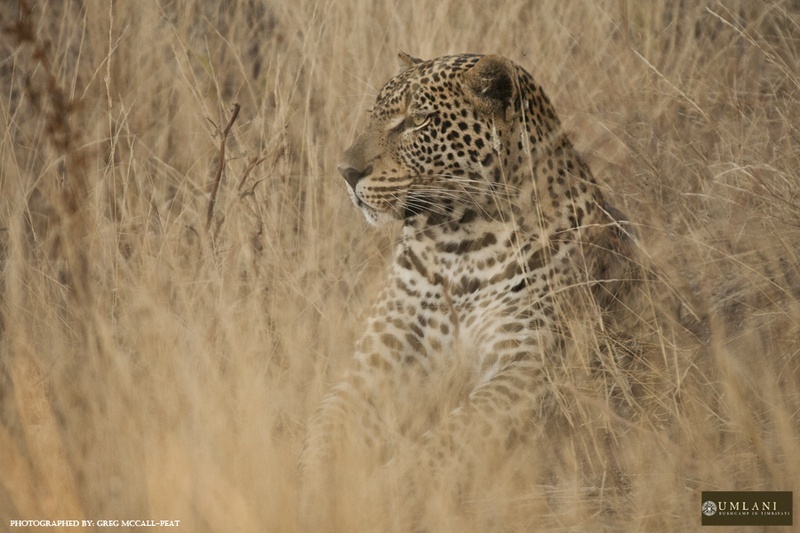 Last week signalled the official start of spring and the animals were out in full force to celebrate the change in season, from huge herds of elephants to magic moments with the big cats. Our first bit of rain has arrived, and the trees are already showing their first signs of new growth. Here is a selection of my favourite photo moments captured at Umlani Bushcamp during the last week. Rockfig jr has been seen on her own a lot lately and has been heard calling. 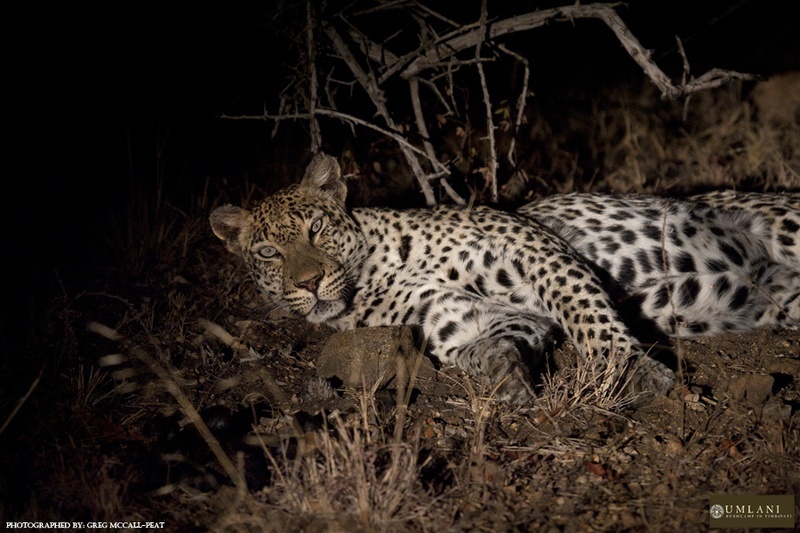 Perhaps she is looking for a male to mate with now that her daughter Nyeleti is becoming independent. An elephant cools itself off with mud bath on a hot spring day. 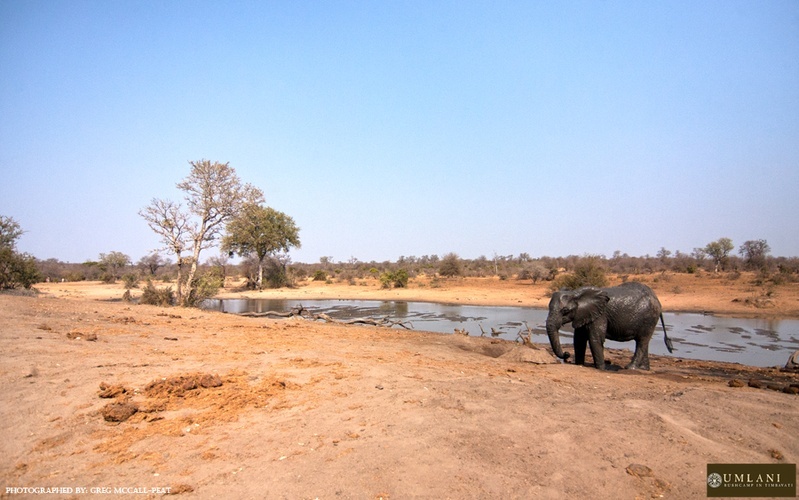 The dry vegetation provides excellent game viewing at this time of year as the bush isn’t thick and the animals are attracted to the remaining waterholes. 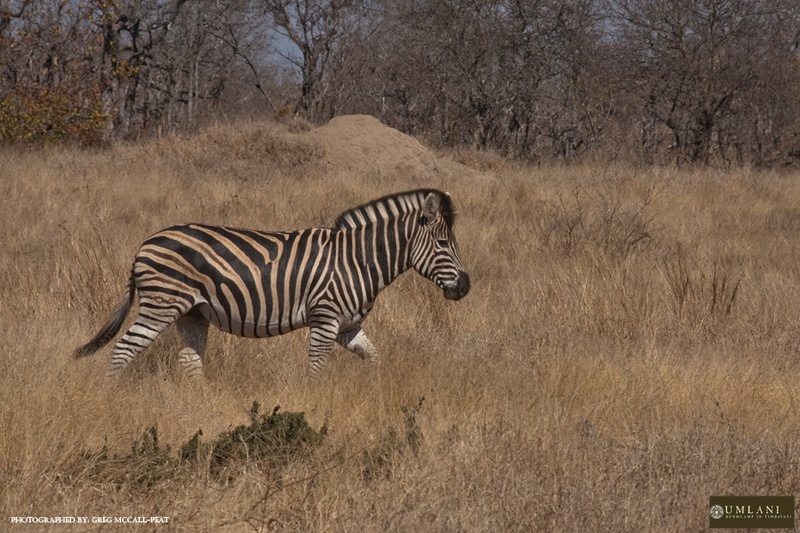 A striking contrast, of black and white against the brown vegetation as this Zebra stallion moves across a clearing. 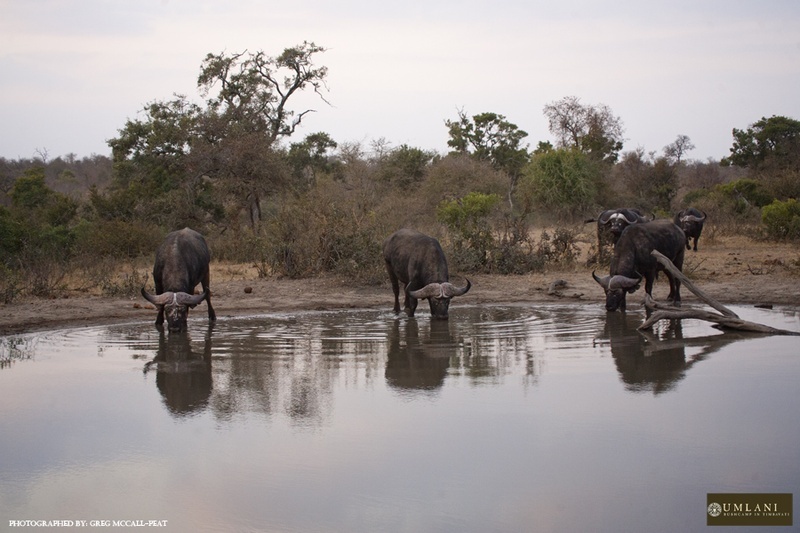 Water is absolutely precious in the dry months and it’s at this time of year that game viewing these water points is rewarding for our guests as animals congregate to quench their thirst. Nstogwaan continues to stamp his authority on the central regions of Timbavati. Being a young male he is up against a few larger males in the quest for territory but already seems to have come out tops in some recent fights. 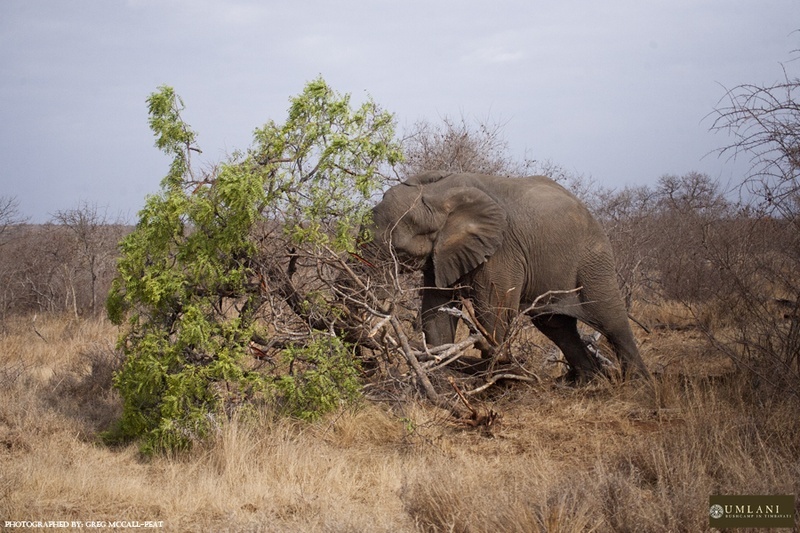 This elephant bull gave us an awesome display of power when he uprooted a tree to get to its succulent roots. Elephants do this so they can get the water from the roots as they are water dependant animals. He would have enjoyed the human equivalent of one glass of water from this effort. We look forward to what the coming week has to offer us in the Timbavati here at Umlani.